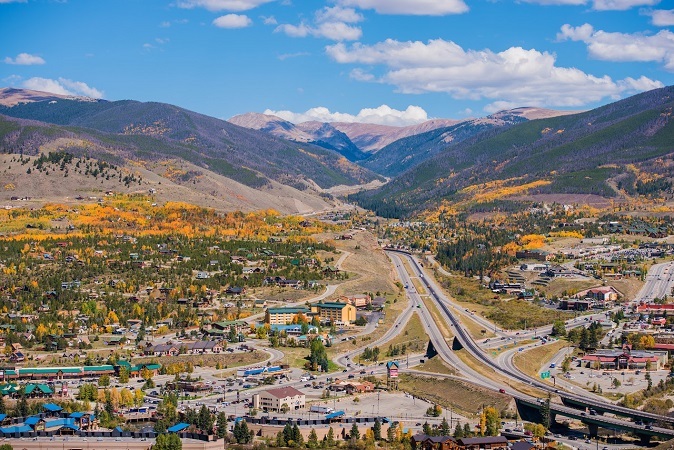 Silverthorne is located right off I 70 at mile marker 205 and is the gateway to Dillon, Keystone and the neighborhoods surrounding Silverthorne. One of the most populous towns in Summit County, Colorado, Silverthorne is nestled between the Fore Range to the west and the Continental Divide to the east. The home of Olympic gold medalist snowboarder Red Gerard, Silverthorne is close to the 5 mountain ski resorts in Summit County including Copper Mountain, Keystone, Breckenridge Ski Resort, Arapahoe Basin Ski Area, Loveland Ski Area. Home to the Lake Dillon Theater, the Silverthorne Pavilion, the rec center and the Silverthorne Outlet Malls, Silverthorne has shopping, entertainment and easy access to trails and the ski areas. 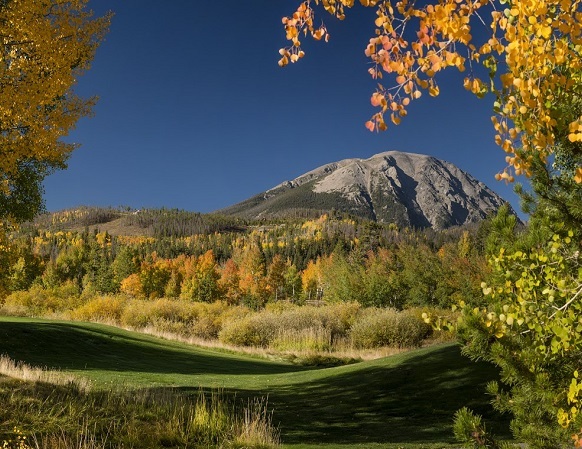 There are single family homes, condominiums, land and lots of areas to explore in Silverthorne.